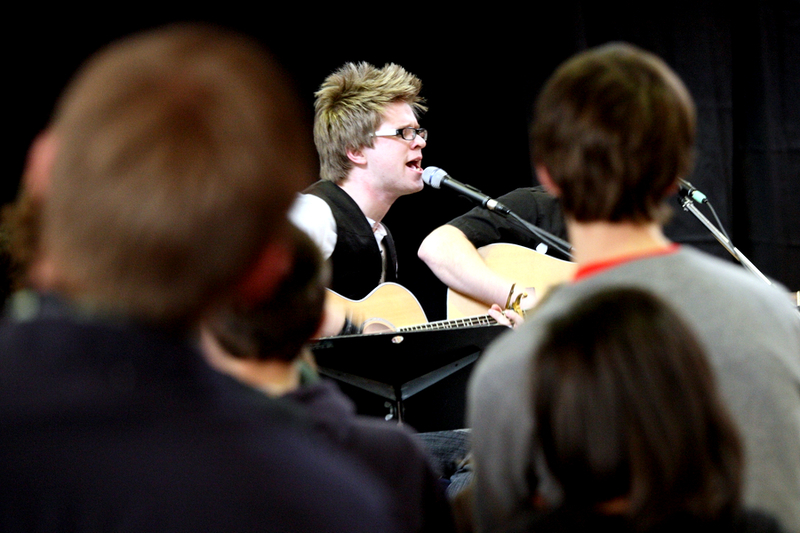 A singer at the True City Conference - held at Philpott Church earlier this year. I did not get to sit in on so many workshops this year as I was involved in two presentations at the conference – both related to social justice (which is the theme of the conference). One on anti-racism with an American Pastor from Chicago and the other with a local Hamilton team I have been working with on issues facing refugees.